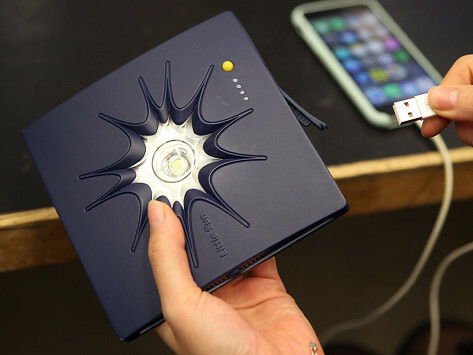 A solar power bank that does more than power you up—it provides opportunity for those without power in the world. 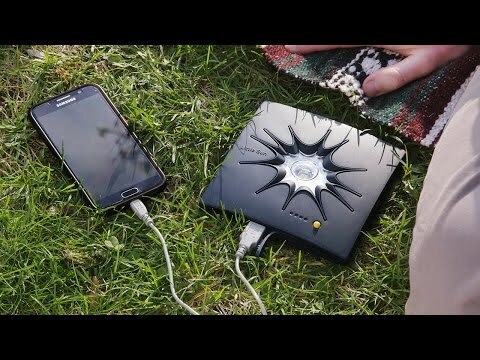 The design harnesses the sun to fuel your phone, camera, e-reader, or any USB-powered device—or provides up to 150 hours of light. Its weather- and UV-resistant design is great for camping, festivals and more. Plus, for every charger sold, the same exact one is offered at a fair, locally-affordable price to someone in an underserved area.